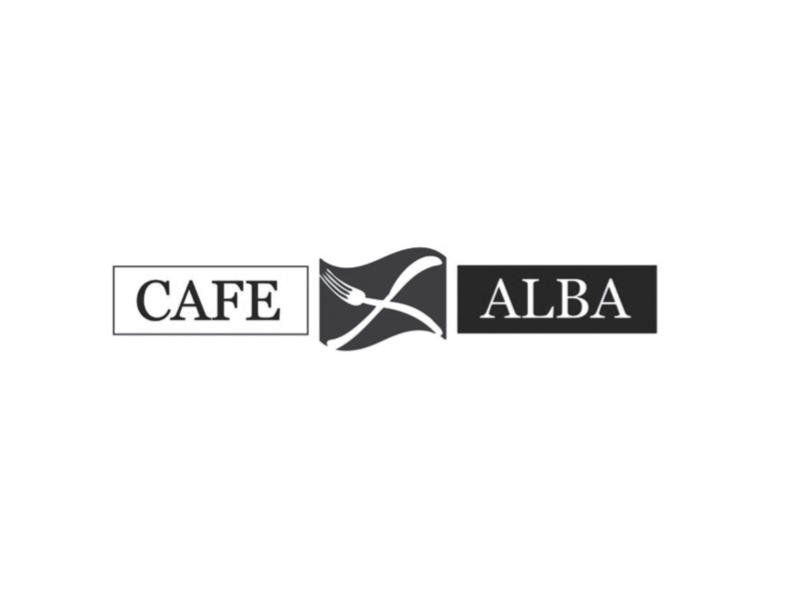 At Cafe Alba we offer a varied menu of quality fresh food that is excellent value for money, served by our friendly welcoming team. To ensure the high standards of dishes of which we are proud, we use as many Scottish products as possible; especially fish from Scottish waters and meat from local farmland. Alongside our extensive breakfast and lunch menu, which is available from 9am - 5pm, we also have a great range of cakes and home baking for you to try accompanied by our very own CafÃ© Alba blend of freshly roasted coffee beans that you can't get anywhere else. 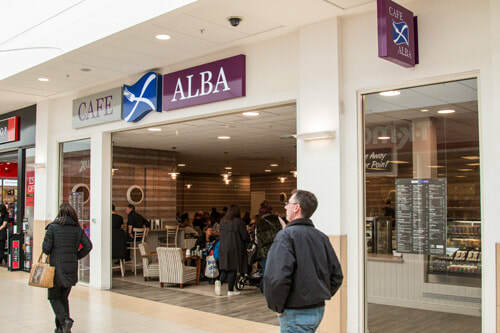 We are open 7 days a week, so whether you are looking for one of our famous breakfasts, a lunchtime meal or a freshly baked scone to accompany your cappuccino, CafÃ© Alba is for you.